Concrete flatwork provides remarkably affordable costs and multiple finishing options. An integral part of your home’s overall design scheme, creative and competent concrete is a great way to take your home’s aesthetics to the next level. If your property requires a flat level surface then a precise mixture of concrete and detailed applications provide extremely durable finishes, each specific to the location of the work being done. Our flatwork includes patterns and textures that highlight the hardness of concrete and can be designed for various uses. Since it can get slippery if wet, smooth finish flatwork is usually reserved for indoors. Outdoor flatwork which includes driveways, patios, sidewalks and flooring often involves texturing the concrete with a brush to provide traction. Outdoor flatwork is also usually sloped at a very slight incline in order to facilitate the drainage of water in case of rain. 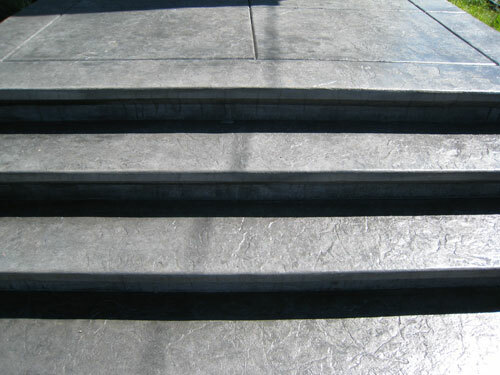 One of the highlights of Cook’s Concrete is the availability of multiple design options provided to the property owner. With multiple designs and finishes, our concrete flatwork helps both commercial and residential property owners augment their existing property design schemes. Our concrete flatwork can be given any kind of finish which looks just like the original yet retains all the benefits of a new concrete floor, patio, or sidewalk. Experience the best concrete flatwork in Tacoma with Cook’s Concrete. 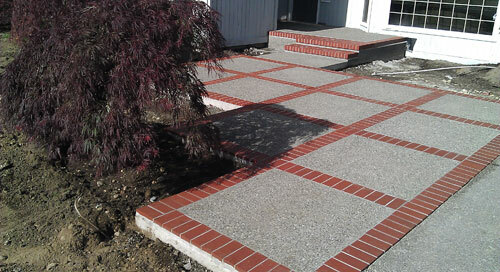 Select a wide variety of features if your property needs a concrete upgrade. Concrete provides a large number of finishes available to property owners in Tacoma and any number of design schemes to suit their needs, be it aesthetic or structural.